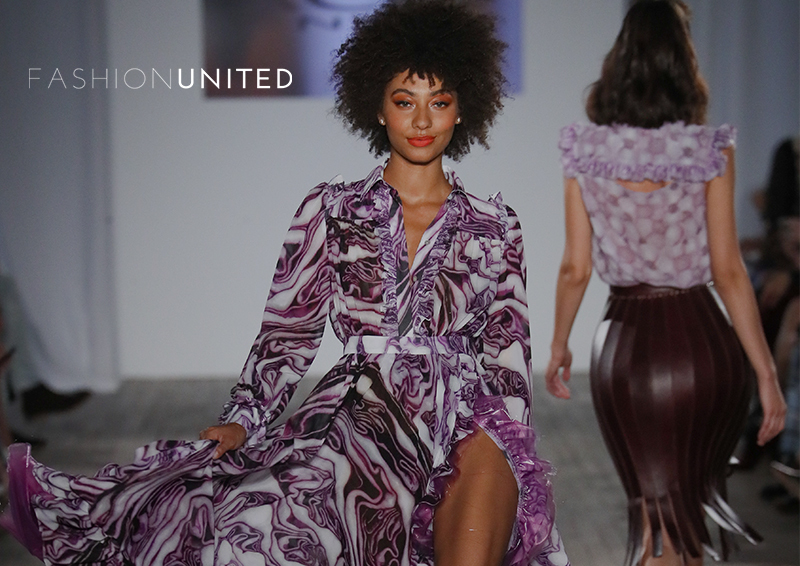 The Nolcha Shows announce their continued partnership with media outlet FashionUnited, as they returned to the Nolcha Shows as an Official Media Partner of the Spring/Summer 2019 season. Now in its eleventh consecutive year and held during New York Fashion Week, the Nolcha Shows is one of the city’s leading platforms for global independent fashion designers. FashionUnited is an independent International B2B fashion platform. Globally active, FashionUnited reaches millions of industry professionals per month. Visitors can browse their local website, in their native language, which offers the latest fashion news, the FashionUnited career center, trade statistics, employer branding pages and events calendar. This season welcomed media, bloggers, influencers, industry and VIP attendees who will previewed the latest cutting edge collections from global, independent accessories designers, ALL BLACK, ARANYANI, CoFi and Gena Myint at the Bryant Park Hotel on September 7th, 2018. The Nolcha Shows, co-founded by Kerry Bannigan and Arthur Mandel, are a leading award-winning event held during New York Fashion Week. Over the past eleven years the Nolcha Shows have become established as a platform for discovery; promoting cutting edge innovative fashion designers. The Nolcha Shows have built an acclaimed reputation as a hot incubator of fashion design talent and are officially listed by the New York City Economic Development Corporation; offering a range of cost effective options to increase designers recognition and develop their businesses. The successful showcase consistently receives positive media coverage including features in ADWEEK, Glamour, Cosmopolitan, INC, US WEEKLY, Lucky, NBC, MTV and Forbes; and has been supported by brands including Citibank, Coca-Cola, Rusk, Otterbox, Vitamin Water, American Airlines, Don Q Rums and Landrover.